As you know, the Graphics Card in a computer is one of the important components in an operating system as they are responsible for rendering various objects in your computer. However, there are cases when the performance of this rendering can degrade and your computer can trigger a VIDEO_SCHEDULER_INTERNAL_ERROR Blue Screen of Death error instead. After that, follow the on-screen instructions to finish the process and then restart your computer and check if the Stop error is fixed or not. 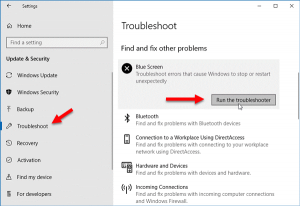 If the VIDEO_SCHEDULER_INTERNAL_ERROR BSOD error is still not fixed after System Restore, then follow the given options below to further troubleshoot the problem. 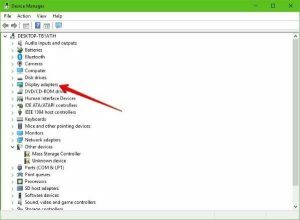 You might also want to check the physical status of your Graphics card and you can do this by disconnecting the Graphics card or any other external device connected to your computer. Once you’ve removed the external device, check it for any damages. If there’s none, connect it back to your computer and check if the VIDEO_SCHEDULER_INTERNAL_ERROR Blue Screen error is fixed or not. 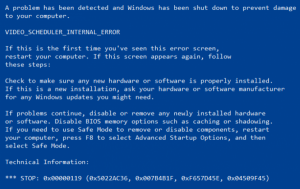 If you have recently installed some hardware or drivers, you might want to disable or remove them since external devices are proven to be one of the factors that trigger Blue Screen errors like VIDEO_SCHEDULER_INTERNAL_ERROR. All you have to do is physically disconnect any external devices that are connected to your computer and then check if it fixes the BSOD error or not. Since the VIDEO_SCHEDULER_INTERNAL_ERROR Blue Screen error has something to do with Graphics card drivers, you can either rollback, update or disable them depending on your preference in order to resolve the error. Tap the Win + R keys to launch the Run dialog box. Then type “devmgmt.msc” in the field and tap Enter to open the Device Manager. From there, look for any faulty drivers. You can identify easily as they will be marked with a yellow exclamation point. And then check which entries would not affect the normal functioning of your PC. Now click on the entries of every faulty driver and click on the Uninstall option. 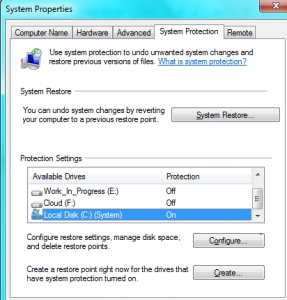 Once you’ve uninstalled them, restart your computer to allow your computer to reinstall the faulty drivers you’ve just removed. Once you get to the Welcome Screen part, click on Next. Afterwards, click on the Repair your computer option located on the bottom-left part of the window. 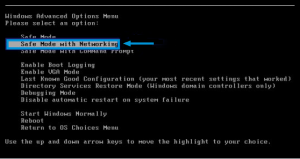 Next, select the Advanced Options and then Command Prompt. After opening Command Prompt, type the “sfc /scannow” command and hit Enter to run System File Checker scan. Wait until the process is completed and type “exit” to close Command Prompt and then restart your computer to successfully apply the changes made. This program is a useful tool that could repair corrupted files and registry entries, optimize your PC’s overall performance as well as fix Blue Screen of Death errors like VIDEO_SCHEDULER_INTERNAL_ERROR. 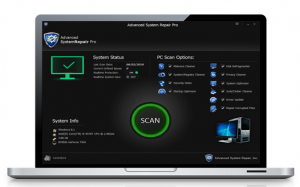 Aside from that, it also cleans out your computer for any junk or corrupted files that help you eliminate any unwanted files from your system. This is basically a solution that’s within your grasp with just a click. It’s easy to use as it is user-friendly. For complete set of instructions in downloading and using it, refer to the steps below.